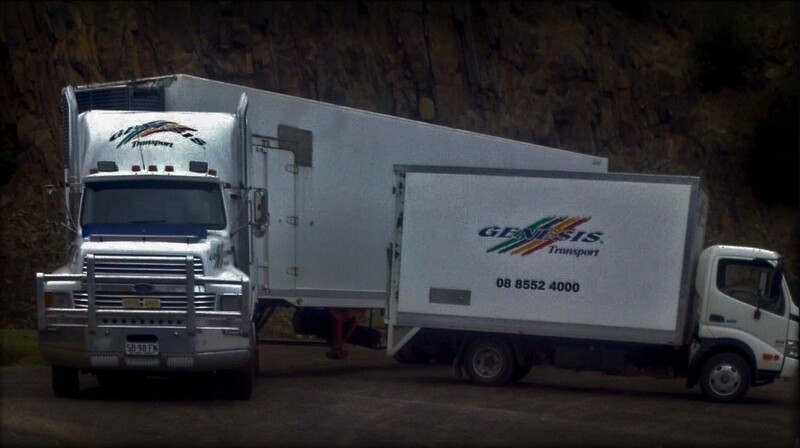 Genesis Transport and Removal’s mission is to ensure everyone can access reliable and fairly priced transport services, backed by professionalism, flexibility and ethical service. 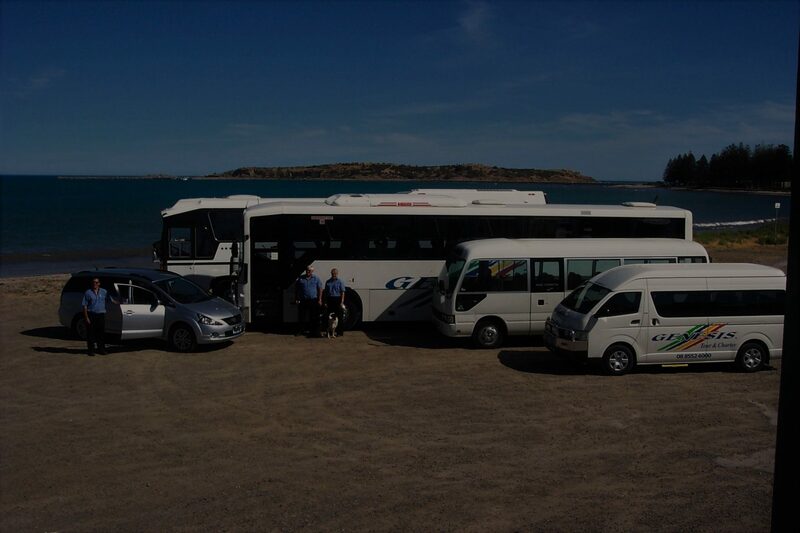 Our Coach and charter services cater for singles and small groups transfers and transport for school, group or corporate events. 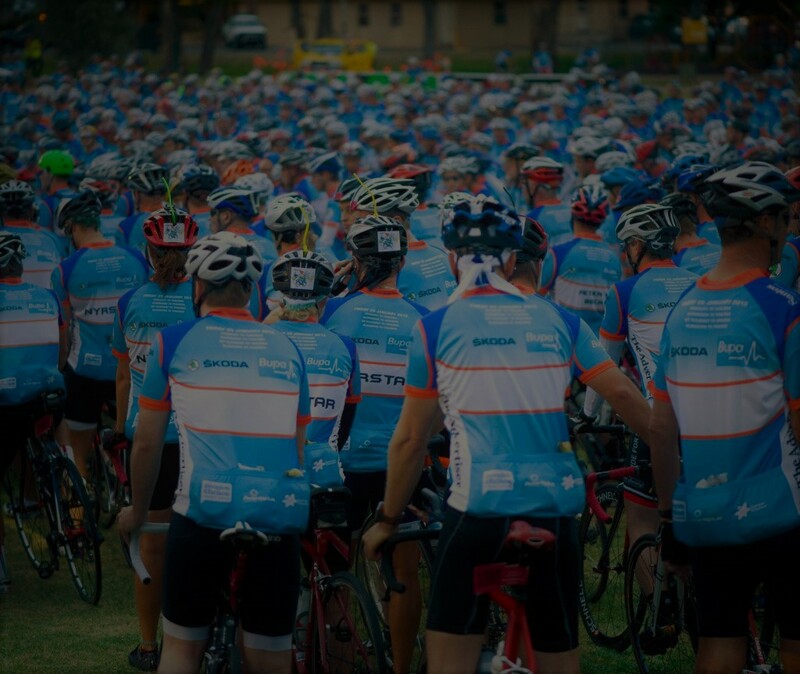 Cyclists and their bikes are a speciality. 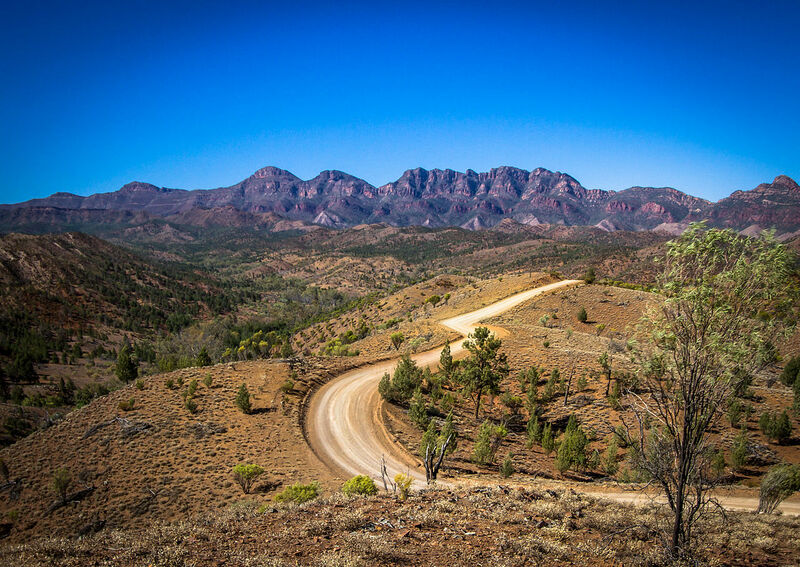 We operate a twice weekly passenger service to the Flinders Ranges. Our Removals service can cater for moves of all sizes. 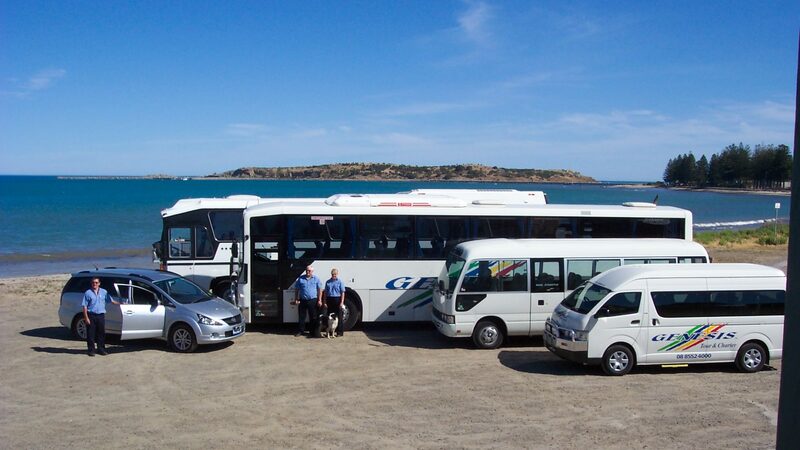 We will travel all over Adelaide, the Fleurieu Peninsula, South Australia and Australia. We are proud of our strong relationships with many repeat customers and industry partners. 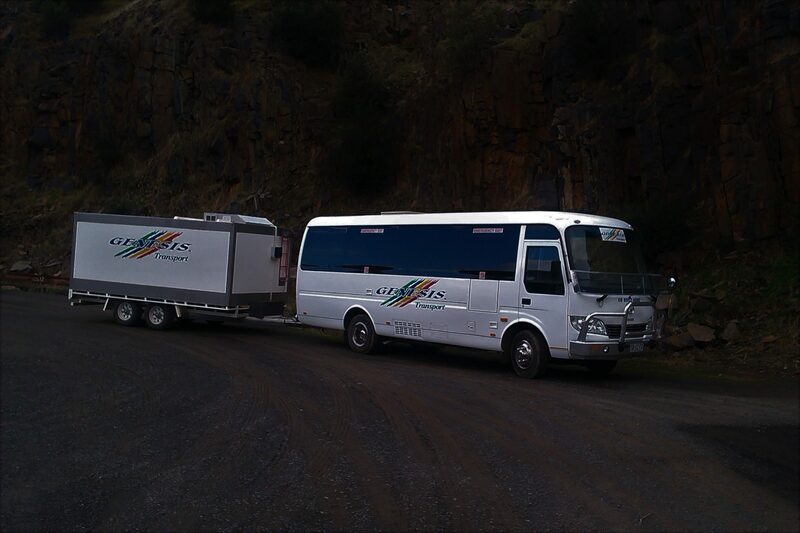 Please contact us for a quote or more information – 24/7 – 08 8552 4000 or genesis@genesistransport.com.au. “Many thanks for all the great work you and your team did with my tricky and complicated removal job!